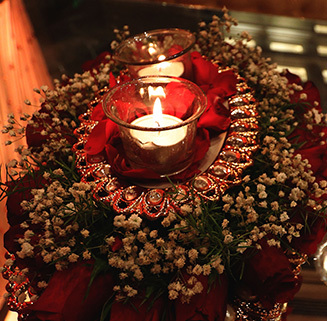 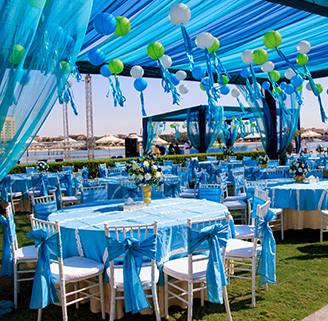 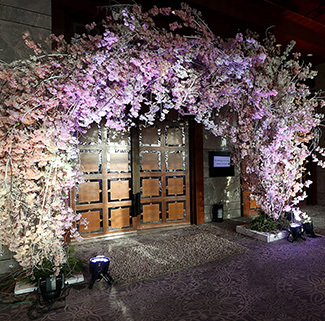 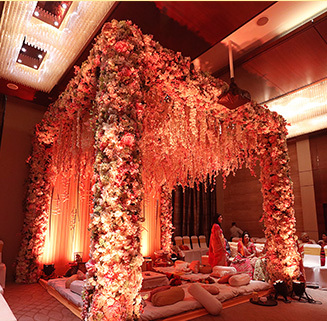 FNP Weddings and Events take great pride in offering the best of wedding planning services. 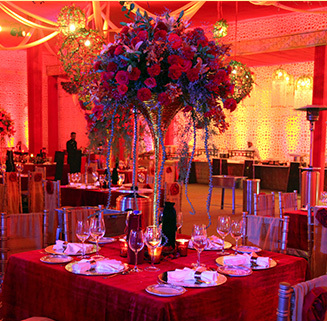 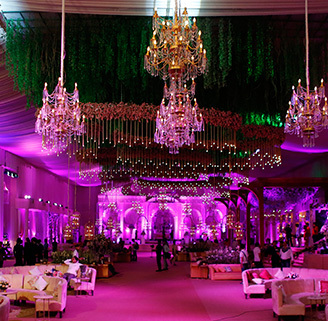 Client’s satisfaction is our main concern and we always strive to make your events most memorable moments. 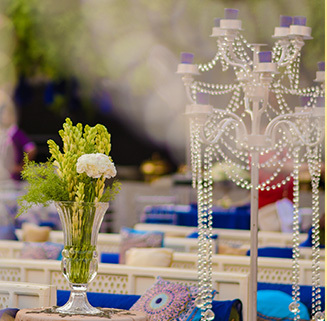 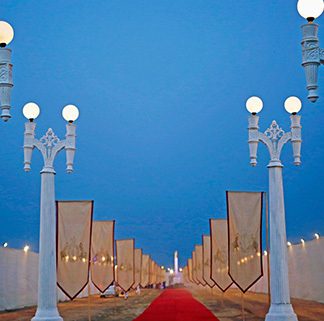 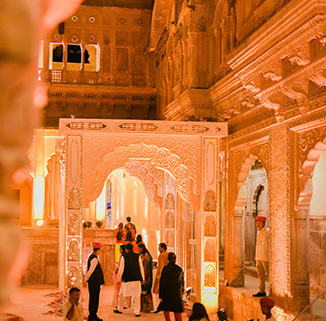 Our wedding planning team gives close attention to the details that ensures making your wedding most cherished event of your life.